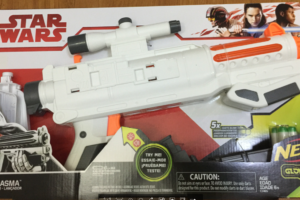 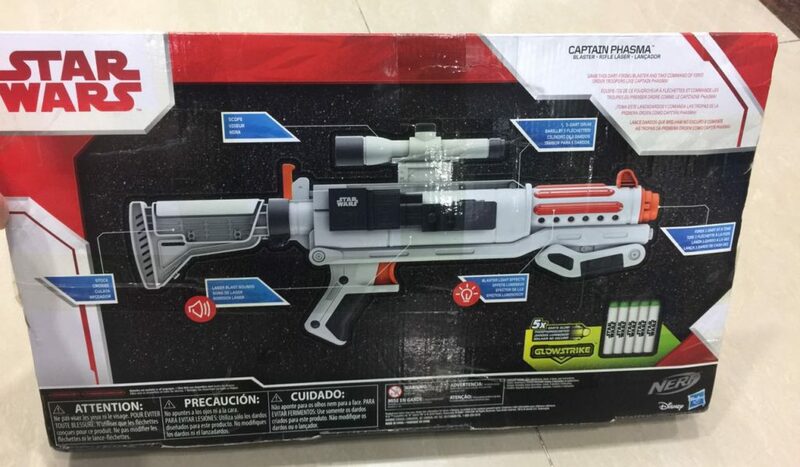 UPDATE: More images of the Captain Phasma blaster have emerged! 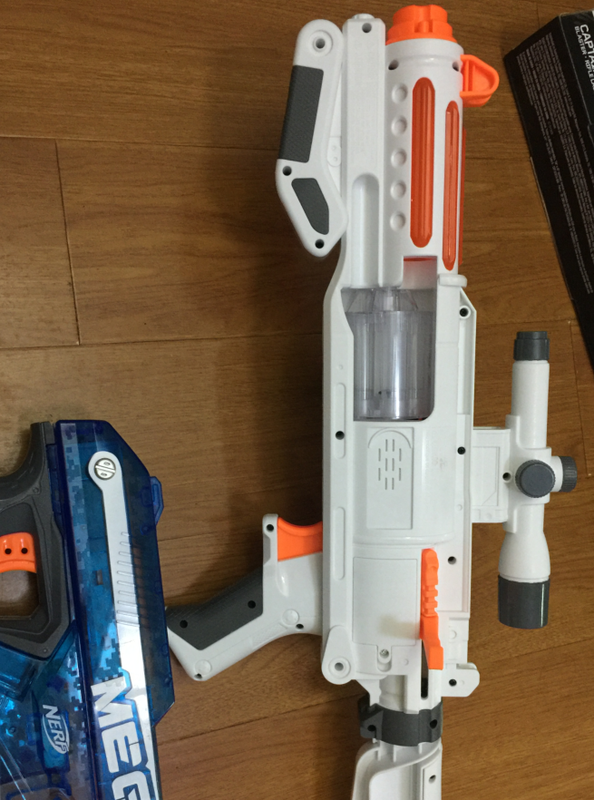 Scroll down to see more images. 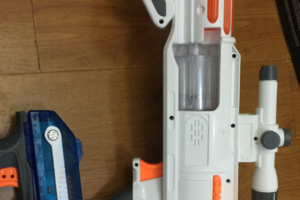 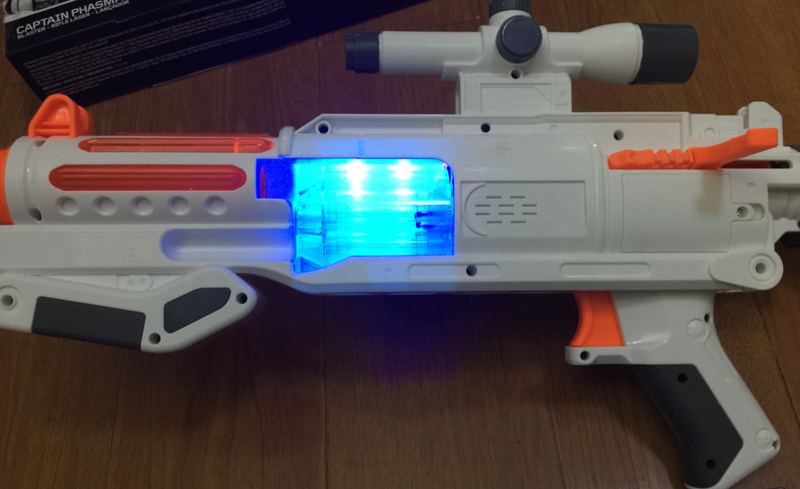 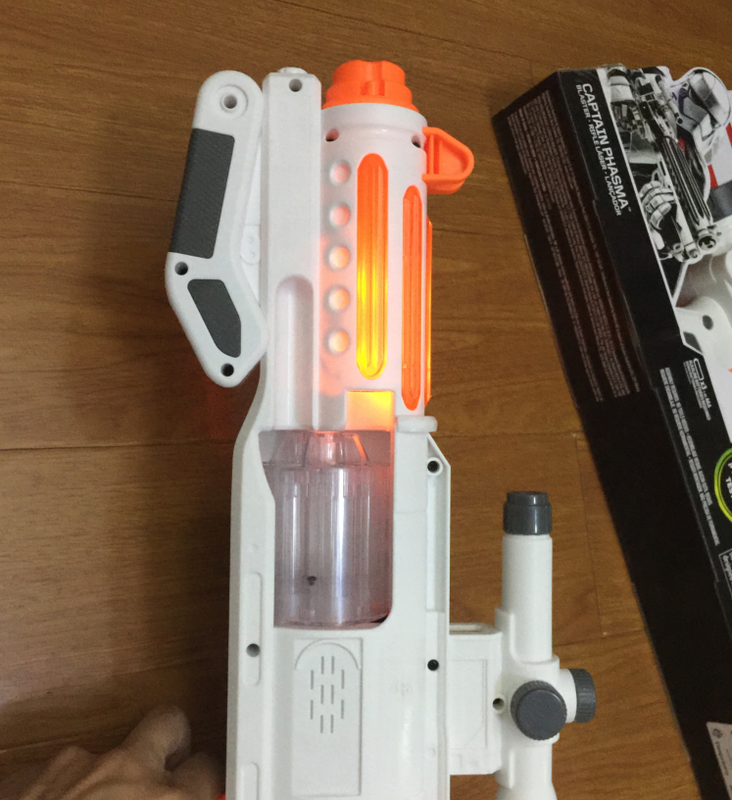 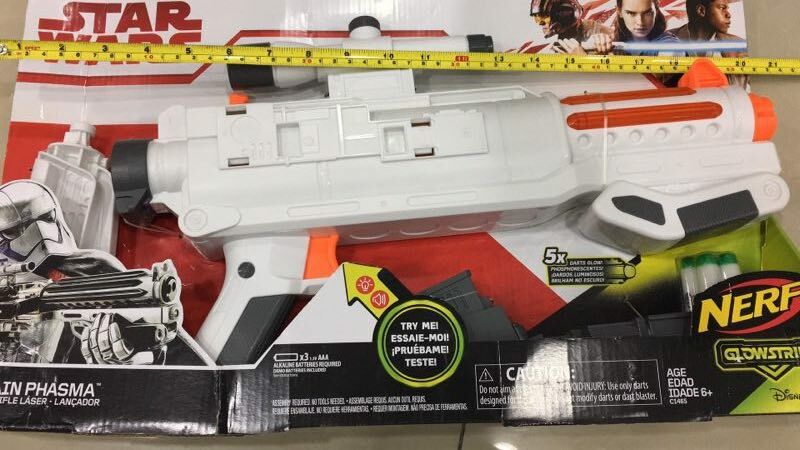 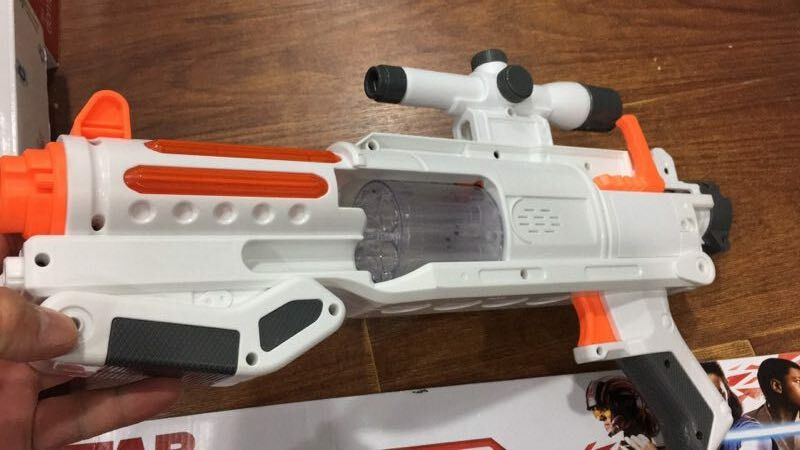 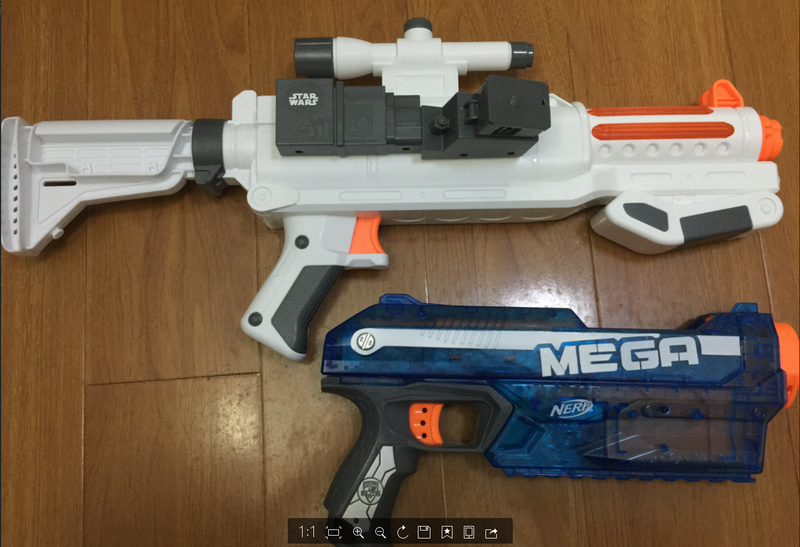 Appears to be a swell looking Nerf blaster! 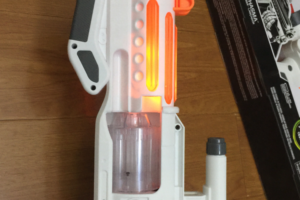 Nothing much else to say. 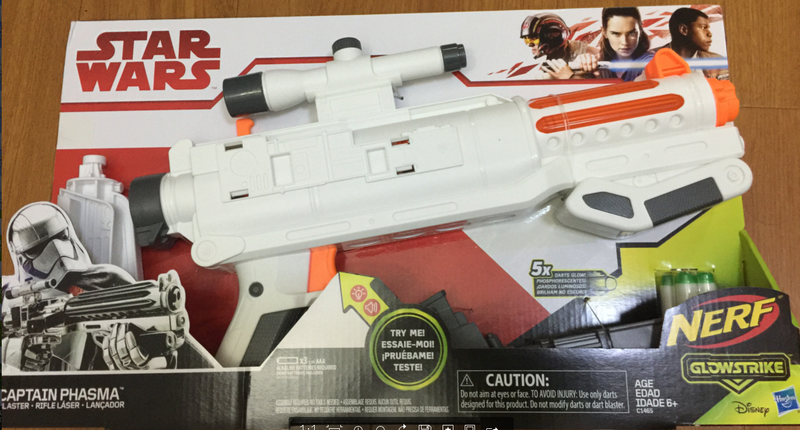 Unfortunately the Captain Phasma blaster will most likely have a hefty price since it is a Star Wars product. 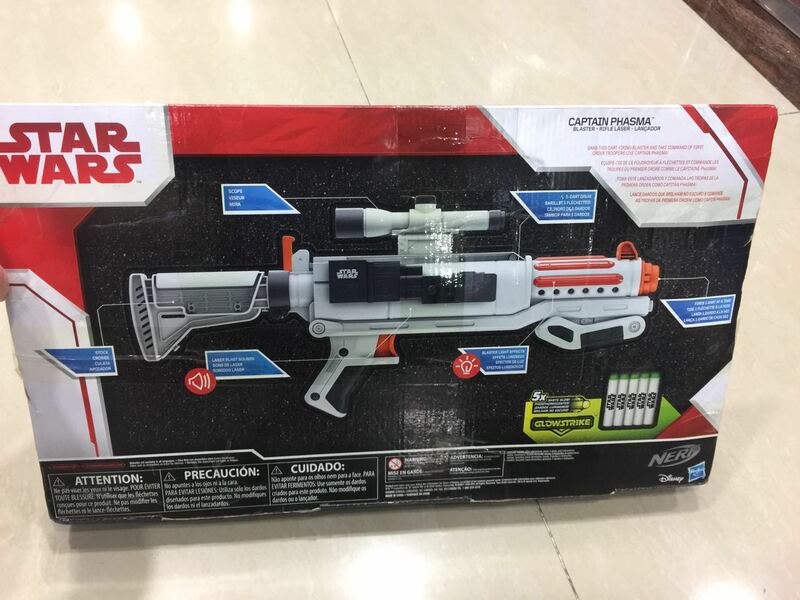 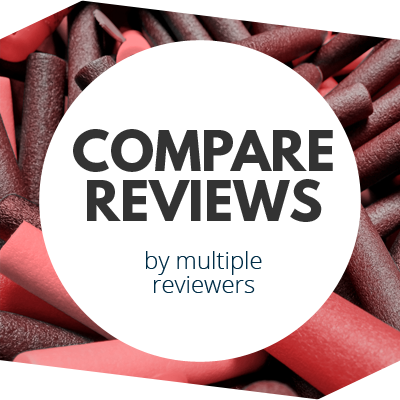 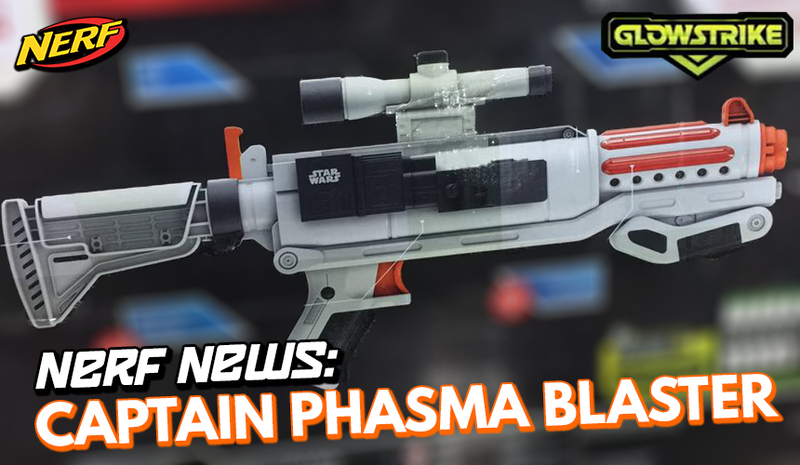 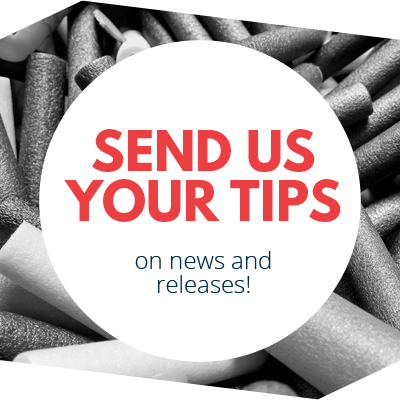 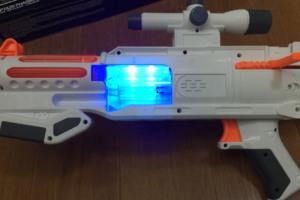 This entry was posted in Dart Blasters, News/Updates and tagged 2017, blaster, captain phasma, leaked, nerf news, news, star wars on June 26, 2017 by JJ Reviews.